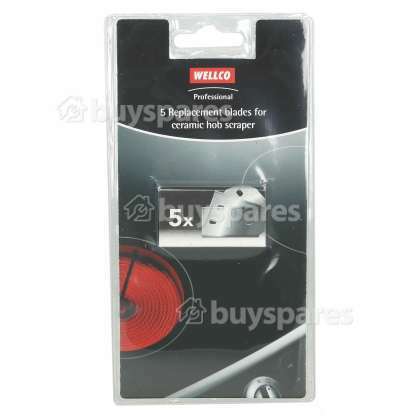 Keep your ceramic hobs looking good as new with these replacement scraper blades to fit the Wellco Professional Ceramic Hob Scraper. Over time through constant use, the blade on your knife scraper will become worn and less effective. 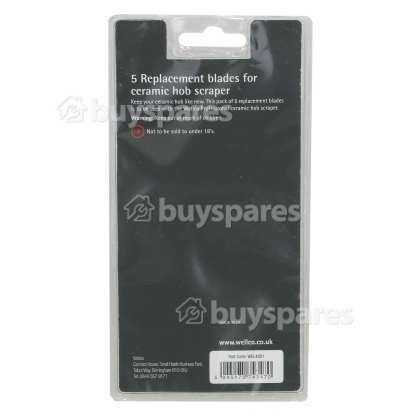 If this happens then replacing the blade will help ensure your scraper keeps removing those burnt-on food stains without scratching your hob.